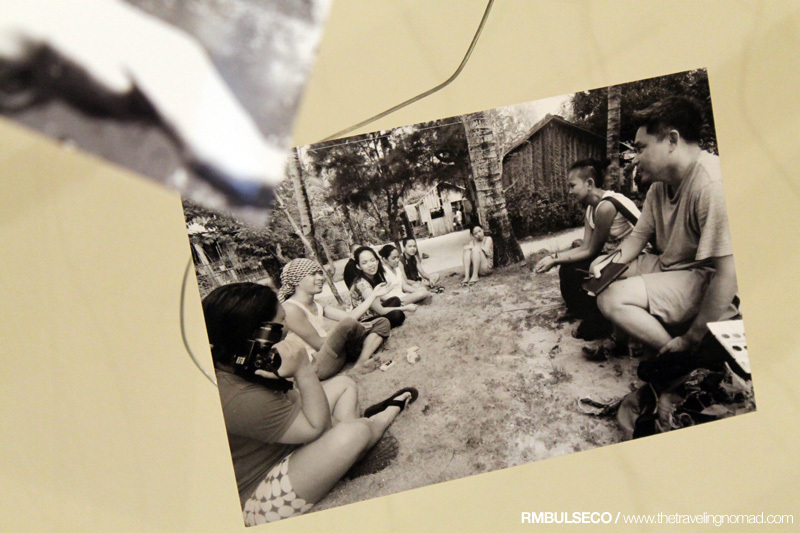 On one boring summer night of 2012, Ron Cruz and Franz Lopez thought of making their own travel show which focuses the destination as well as the experiences of the travelers. Then the bar was raised higher as more and more brilliant ideas (and sponsors) came. 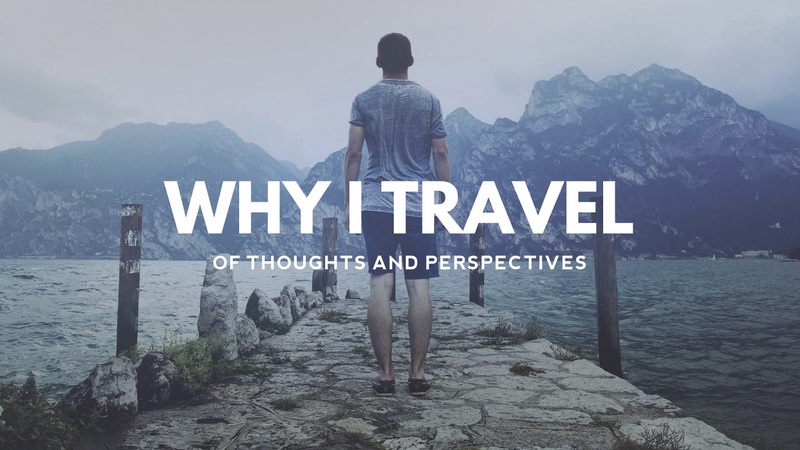 This web-based series features eight awesome Filipino travelers coming from different backgrounds that will not only entertain the viewers but hopefully audiences can relate to as well. 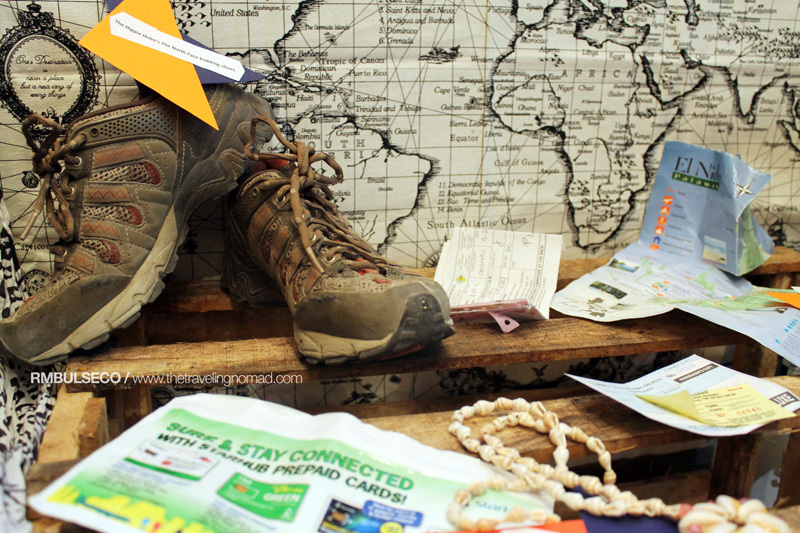 We have the adventure buff, sporty tripper, quirky wanderer, hippie hobo, rebel tramp, urban nomad, artsy backpacker and the gutsy chick. Surely you can see yourself in one or even in all of them! I was so fortunate (actually, fortunate is an understatement) to have an exclusive pass prior the show's launch. 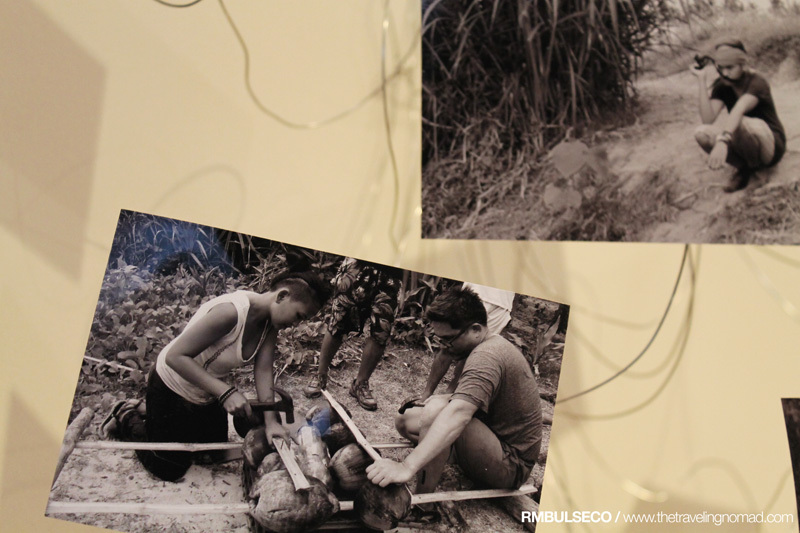 I arrived in Manila last Friday (June 15) and headed straight to the crew's war room. Since the show is an independent production, the casts as well as the crew were the ones who planned and conceptualized the show. For me, creating a show without getting any forms of compensation or benefits seemed impossible. But what I saw at the war room was different - I can feel their passion. It is NOT easy to create storyboards, to edit videos and to even maintain social networking sites such as the show's official blog site and their Facebook and Twitter accounts. I even helped them in cutting some of the props to be used during the launch. And since it's a travel show, the launch of PHL 360° last June 16 was held at Filipinas Heritage Library at Ayala Triangle, Makati City. The venue used to be the site of Manila's airport (Nielson Airport). It was until in the late 40s when the airport was transferred to Pasay City, where Ninoy Aquino International Airport, the country's busiest airport, currently stands. 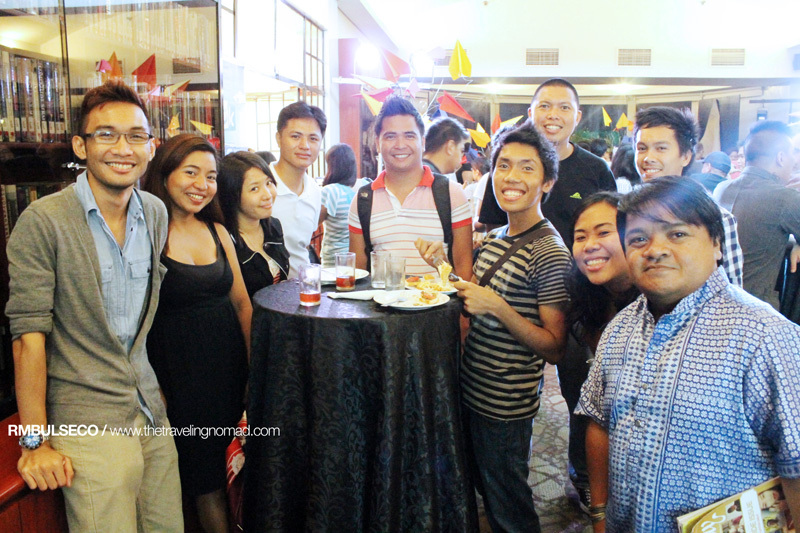 The launch also became the largest gathering to date of the Pinoy Travel Bloggers (PTB). I was so happy to meet some old and new faces. 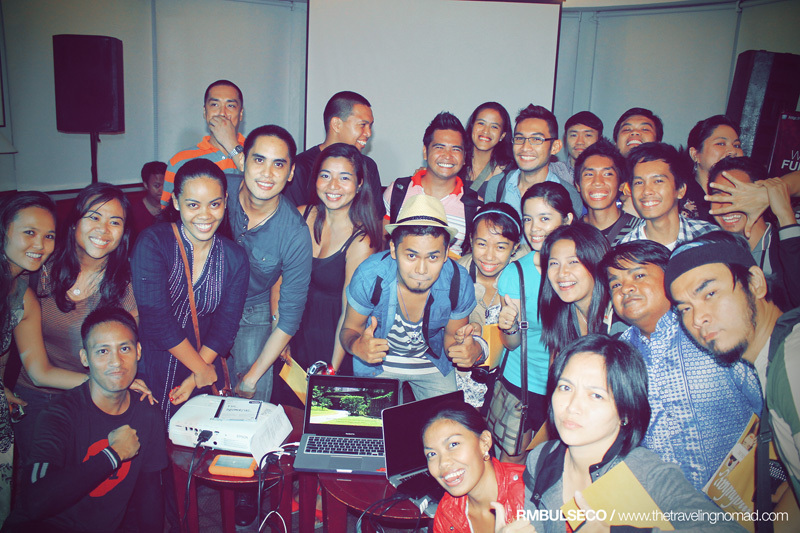 We were there to show our full support to PHL 360°! After introducing the cast and crew members of the show and giving some prizes, we then watched the pilot episode of the show. I'd like to commend the show. The production was grand despite being an independent production and the clips were meticulously edited; some might even assume that it was professionally done by crew members coming from a big media company! Moreover, the pilot episode showed how the travelers met their travel buddies and how they reacted when they were given instructions about their itinerary minutes prior their trip! 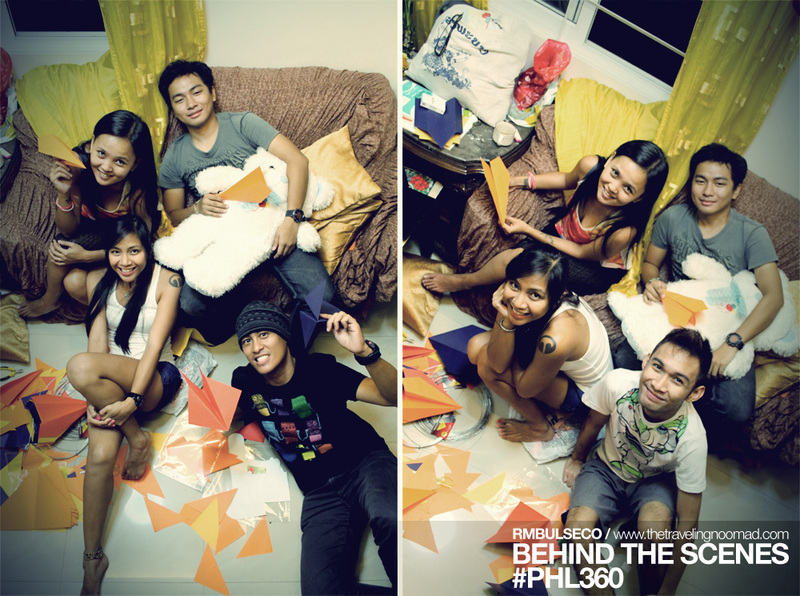 I look forward to the succeeding episodes of PHL 360°! Catch their premier episode this June 28! Visit www.phl360.com for more information. You can also check out the cast’s and crew’s background. Please watch the show's extended trailer. we are gracious for the write up, renz! thank you for all your help behind the scenes! You're welcome Monette! Glad to finally see you in person! Woot! And I really had a great time! Kudos to PHL 360!!! Wow! You're very lucky to have an exclusive pass! Good for you! 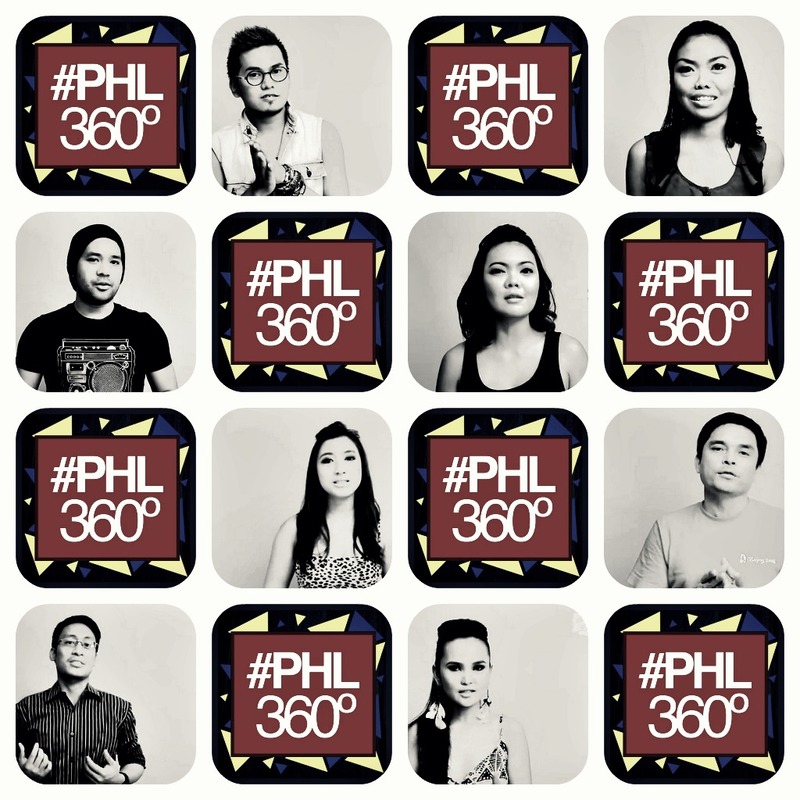 I checked PHL360 site and videos, really nice. I'm now marking my calendar for the launching. I like the cast, they seem real compared to the stereotypes in TV. IKR! The castttt!!!! The best talaga ang line up! I think I can relate to the gutsy chick..i am looking forward to the launch! calendar marked, RM! Nice to meet you rin Merv! thank you renz! ganda ng shots! Uy! Dane Policarpio of Tramping Philippines. I know him :) Good luck with PHL 360. It's getting the right hype.